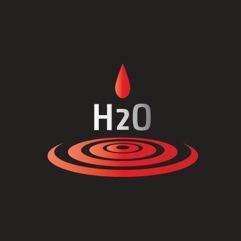 At Northampton H2o Ltd our aim is to provide all customers with nothing but the best service at the right price. We value our customer's opinion and will always listen to their needs and requirements. 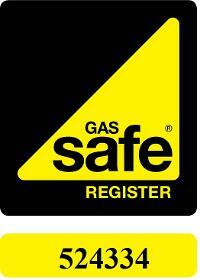 - Our heating engineers are all gas safe registered. - Our engineers will turn up at the agreed time, or inform you of any delays. - To treat your home as our own and leave in a clean and tidy state as ... Read more possible. - That you will be informed of charges before any work is started.